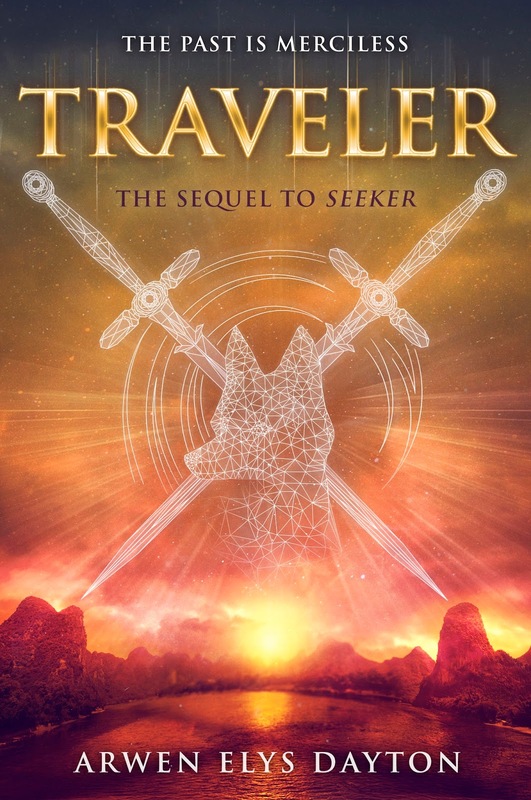 Almost a year after the release of Seeker, an exciting new novel by Arwen Elys Dayton, comes its much anticipated sequel titled Traveler. The official cover of the said sequel has been revealed over EW, with a juicy excerpt to boot. Readers and critics alike have been raving about the first book in the series. If it is any indication of what to expect, then the sequel will drive you bonkers until it's release. Why does it always take a little time to read a book while writing time takes up a lot of time (not complaining here)? Maybe it's time to slowly gobble each book I read to cover the long wait for the next book, if it's a series. Check out the official cover of Traveler by Arwen Elys Dayton. Traveler by Arwen Elys Dayton will be released on January 12, 2016.